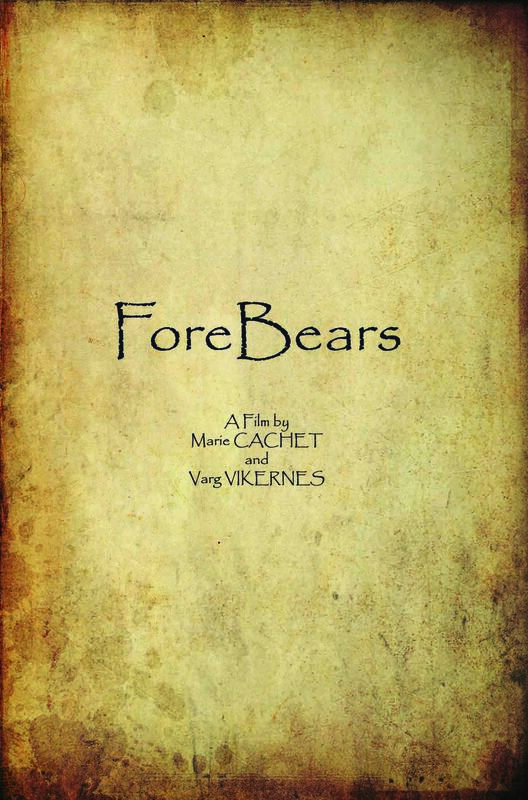 ForeBears is an amateur and experimental motion film about the prehistoric Bear Cult and the Neanderthal case. 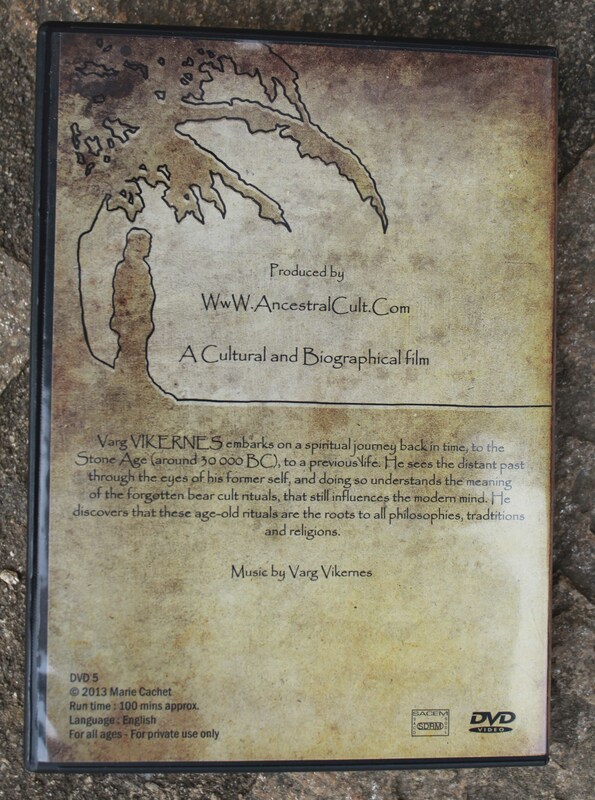 Varg VIKERNES embarks on a spiritual journey back in time, to the Stone Age (around 30 000 BC) to a previous life. He sees the distant past through the eyes of his former self, and doing so understands the meaning of the forgotten bear cult rituals, that still influences the modern mind. 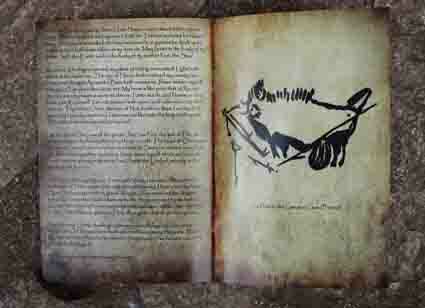 He discovers that these age-old rituals are the roots to all philosophies, traditions and religions. With unpublished music by Varg VIKERNES. Run time : 100 min approx. the destinity of the victorious god. were possessions of their kin. selected by the fallen/chosen gods. Do you still know enough, or what ? Do you still know enough or what ? Varg thanks alot for the great invluance through-out the years. The transformation from frustration in the music style ( from frustration and hate towards love and understanding ) is amazing. Thanks again and keep the videos and tutorials coming! Excellent exploration of paganism pre-dating the corruption of culture by Christianity! We are now entering the REVERSE of this folktale, spring, summer and autumn are now over, and the Black Sun (the winter of our galaxy) is darkened the sun, the earth and all the planets which will go dormant and we will begin to return to the caves. We do this every cycle and this is the true teaching of the Grandmothers of the Bear Clans and their female shaman. What you speak of above, was when the Sun began to wake up again, that time is completed. To be free, one must master Dreaming and Dream Walking in order to not be trapped in the lower world and the middle world. Olemme nyt siirtymässä kääntöpuolella folktale, kevät kesä ja syksy ovat nyt ohi, ja Black Sun (talvella galaksimme) on alkanut.Aurinko pimenee, maan ja kaikki planeetat menee lepäävät ja aloitamme palata luolissa. Yksi on hallittava Dreaming Dream Walking ollakseen vapaa. je suis arabe musulmant et un grand fan de BURZUM et de son histoire depuis ces débuts, votre FORBEARS DVD j’y void du grand Art et un retour aux origines de l’Homme sur cette terre, ses relations avec le monde primitif physique d’un coté, et de l’autre, son spiritualisme qui fait de lui l’etre supréme, et le penseur. Great job. u have all my faithfull support. dvd arived yesterday,that will be very great experience…Thanks VV and MC! Maybe you should read this post and then see if you can spot the link. Bonjour, j’ai envoyé un mail pour commander votre DVD mais aucune reponse a ce jour, des jours de delais sont ils a previor ? Merci de repondre, bon courrage a votre famille pour l’epreuve que vous venez de traverser. Malheureusement oui, étant donné la situation particulière et étant donné les très nombreuses commandes qui me sont parvenues, un délai plus long est à prévoir. Merci pour la réponse, aucun problème pour le délai qui est plus que compréhensible vue la situation ! Prenez le temps qu’il faut ! Bon rétablissement a vous et Varg. 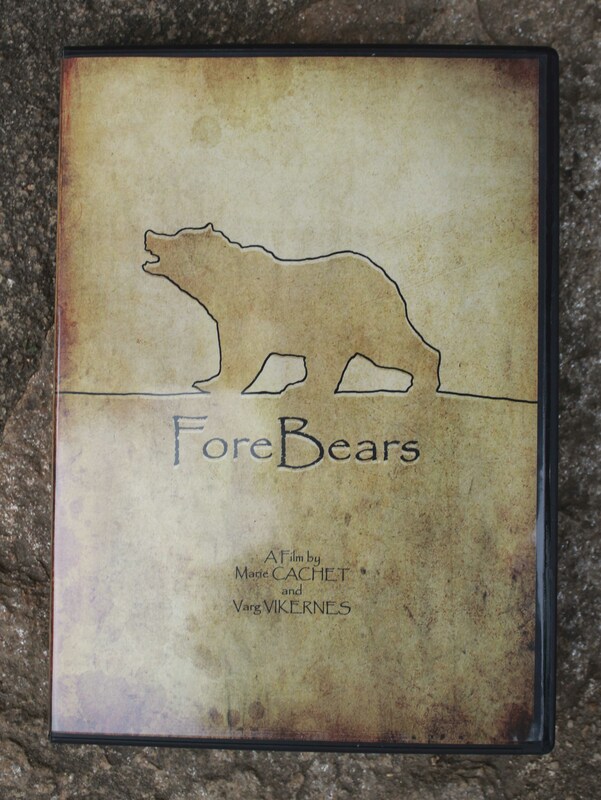 Okay, so today I received my copy of the Forebears film and needles to say I watched it immidiately. It was an experince of its own as a movie, an interesting one so to say. especially I liked the soundtrack and the atmosphere the whole movie made. These are my first thoughts after watching the movie. existe-il une traduction Française du livret s’il-vous-plaît? 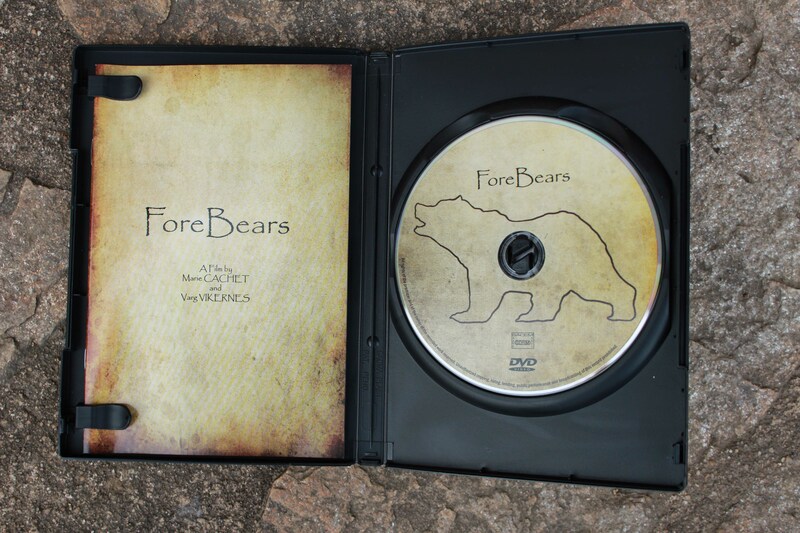 ForeBears DVD was fast getting here. You mailed on Tue the 28th. I recieved it on Sat the 1st here on the west coast of the USA. I just watched it and look forward to reading on AncestralCult your writtings about the film. When watching it i appreciated all the work you put into it. There are those that think something like a full lenght movie can be done in a weekend, start on Saturday finished on Sunday! I know what you did is a LOT of time consuming work! It has been stated that Ancient Egypt was White. What is the source of your information to back up this claim? Disregard this one…I found some information myself. © Ancestral Cult. All right reserved. - Logo by Marie Cachet, you can freely use it to promote the Ancestral Cult website.